Your heartfelt moments are beautiful and special and this digital kit allows you to create scrapbook layouts cards and mini albums that express the same tenderness and vulnerability. Be prepared to use this kit again and again as it is perfect for a wide scope of occasions. 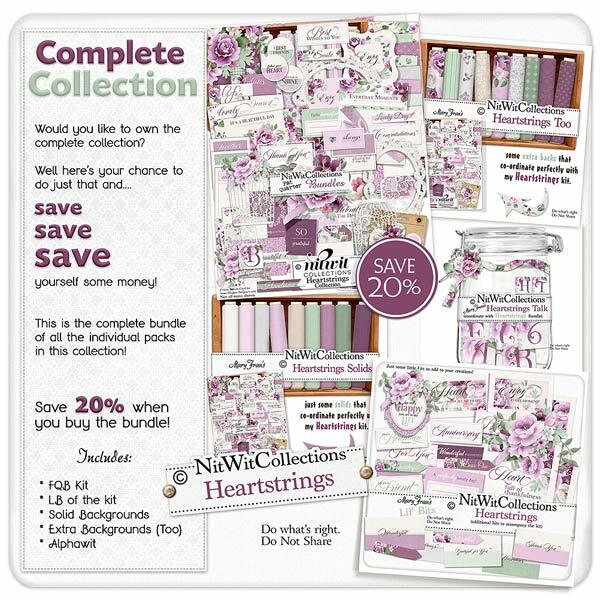 Fantastic background papers make this kit easy to create with and pairing them with the well thought out labels, journal cards and more will allow you to convey your sentiments and endearments throughout your cards, layouts and more. Create from your heart....it's your day to shine!